It’s not too late to book an Easter escape and Premier Cottages has some great staycation savings for those wanting to get away with friends and family. Guests staying in Treworgey Cottages’ three bedroom property Trelawney (sleeps six) or its six-bedroom Georgian Farmhouse (sleeps 11) can save £250 on Easter week stays and there are also free pony rides for children over two. Both luxurious cottages have private gardens, stylish interiors and benefit from fantastic facilities including: daily animal feeding, a riding school, spa pool and home-cooked food delivered to the door. There is also a kids’ clubs and play areas. For the week beginning 6 April, Trelawney costs £1,464 and the Farmhouse costs £2,170, both saving £250, with free pony rides for children and tea-time goodies on arrival. For further information, visit Premier Cottages or call 01503 262730. 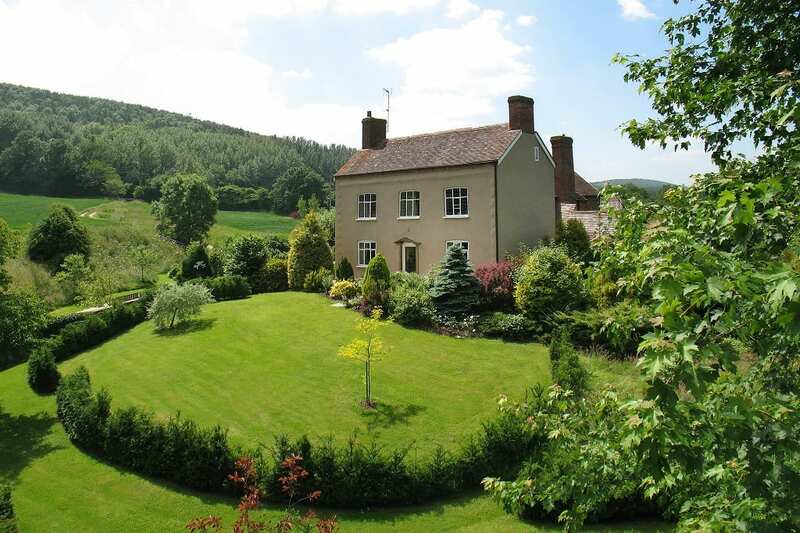 Set on an idyllic 500-acre country estate in Shropshire, Eaton Manor Country Estate is a rural retreat with extensive private gardens that provides families with space and tranquility. Over Easter, Eaton Manor will be holding its ‘Go Wild Challenge’ for children with 25 fun activities to do on the estate and a prize for each child completing 15 or more. Easter breaks at Eaton Manor’s properties, sleeping eight or more, include free Easter eggs for all children staying. A three-night stay for up to 14 at The Manor House, arriving Friday 30 March, costs £2,465, saving £435. 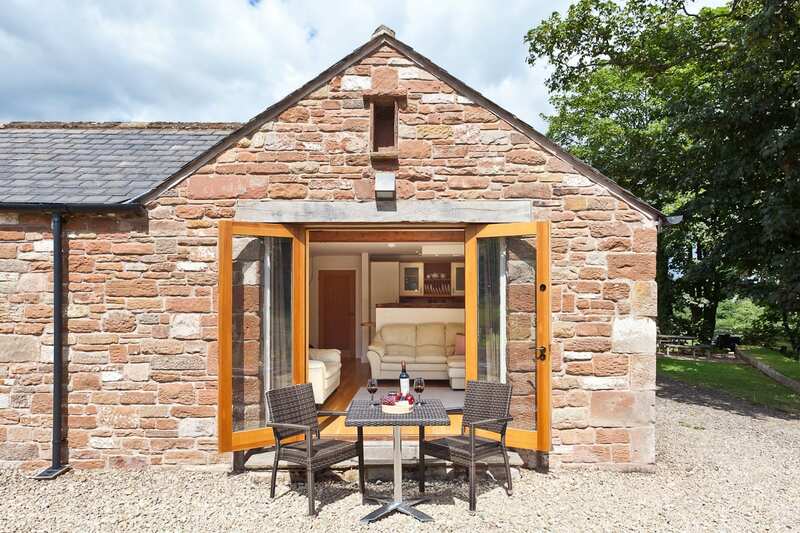 Alternatively book a week-long stay for up to eight at Curlew Cottage, arriving 7 April for £1,355, saving £239. Savings at Toad Hall for 14 guests are also available. Visit Premier Cottages or call 01694 724814 for more information. Tree Top Escape is a luxurious hideaway offering accommodation for up to four guests on a private estate in North Devon. 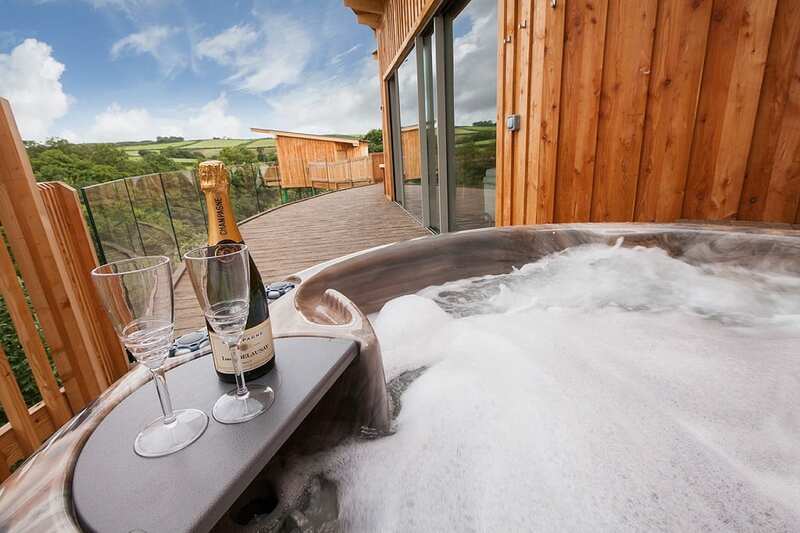 The sumptuous five-star accommodation offers two bedrooms, two bathrooms, open living space area with fully equipped Italian designer kitchen framed by panoramic views over the North Devon countryside. For family holidays further away, check out these under-the-radar family holidays in Europe. Featuring a private hot tub, a William Holland copper bath and, for gadget lovers, there’s a Sonos system in all rooms and 50” UHD TV. A four-night stay arriving Monday 26 March for up to four people costs £1,349 saving £250. Visit Premier Cottages or call 01769 629069. 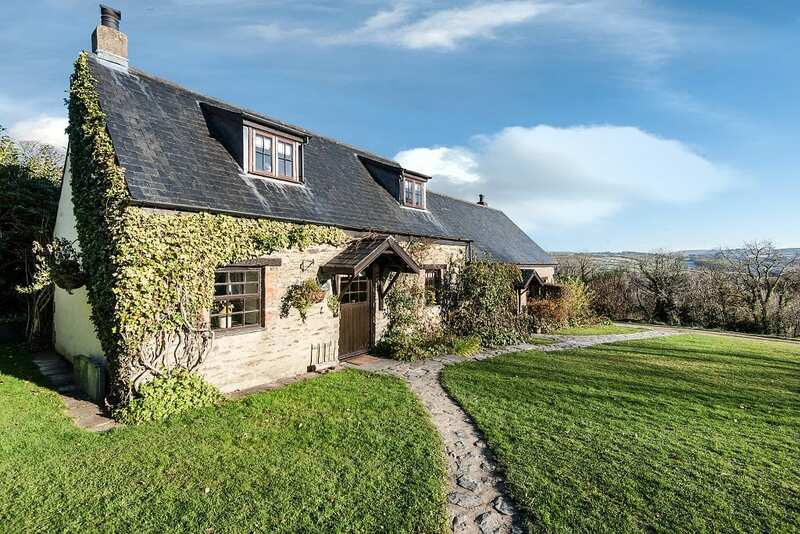 Family-friendly Clydey Cottages in Pembrokeshire is bursting with Easter fun, there is an egg hunt on Easter Sunday (1 April) complete with a visit from the Easter Bunny and children can keep the eggs they find. Plus, Easter-themed Children’s Club sessions on a Monday and Thursday during Easter holidays with the chance to feed the farm animals and enjoy face painting, dancing, drawing plus art and craft activities. Clydey is a multi-award winning cluster of ten cottages focused on families with young children. Facilities include: a heated indoor pool with hot tub and sauna, Decleor-branded Spa, outdoor hot tubs, soft play, as well as a woodland to explore, playground and ride on toys. Cottages sleep from two to eight guests and can be rented from £1,000 – £2,900 per week between 30 March (Good Friday) – 13 April. 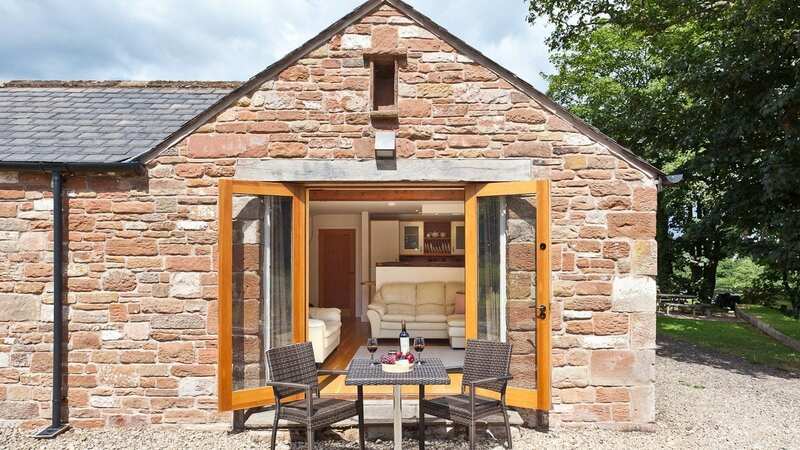 A week’s stay in five-star Heather Cottage, which sleeps four, costs £2,500, saving £400 arriving Good Friday 30 March. Visit Premier Cottages or call 01239 698619. Rose Cottage is a truly romantic retreat. 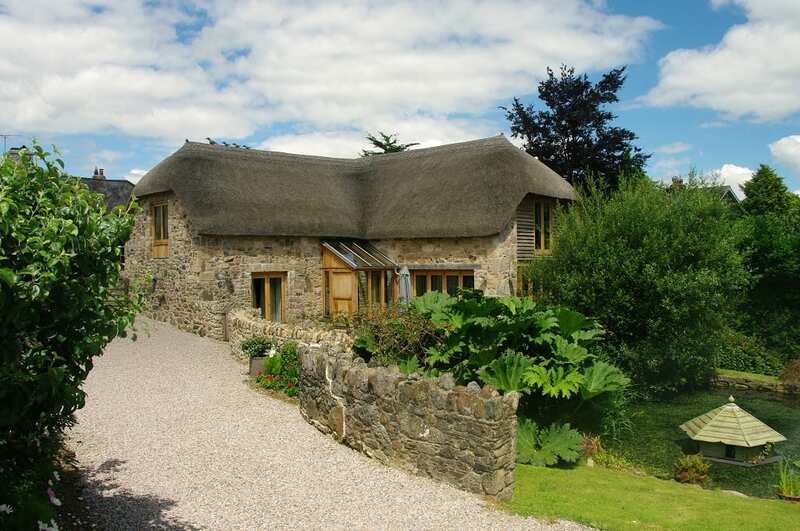 This 18th century thatched cottage offers an intoxicating blend of the old and new. 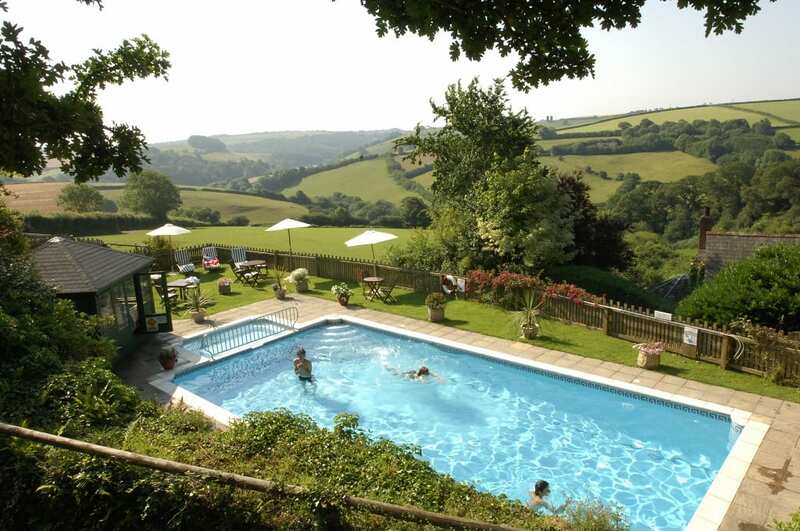 Located in the village of High Bickington, with a tea room, golf course and two pubs it’s also only 20 minutes from the North Devon Coast and Exmoor. The cottage is packed full of character with ancient wooden beams, wood burner, slate floors and thick walls. There’s also fabulous a beautiful copper bath big enough for two, large comfy beds and a designer kitchen. A 3D LCD TV with 4K and state of the art Bose surround sound system with Sonos and Spotify throughout the cottage is a delightful addition. Outside is a private luxurious beachcomber hot tub. A four-night stay arriving on Monday 26 March for up to four people costs £599, saving £100, and including a wonderful welcome cake and fresh bread with local jam. Visit Premier Cottages or call 01769 629069. Waternook Lakeside Accommodation comprises two luxury 17th Century residences on a private 26-acre lake-fronting estate in the heart of the English Lake District National Park – a World Heritage Site. The Great Barn sleeps eight guests in four luxury suites and boasts panoramic lake and mountain views, private terraces, lake view dining, and a Minstrel’s Gallery. For those who want to splash out, the concierge can book a range of luxurious extras such as beauty treatments, a private chef, yoga lesson or helicopter trip. A stay in The Great Barn for eight guests arriving between Friday 30 March and Friday 20 April costs £2,890 for three nights saving £510, or for a week for £4,080, saving £720. Alternatively exclusive use of the whole estate between the same dates is available for three nights for £7,820 saving £1,380 or for a week for £11,220 saving £1,980. Visit Premier Cottages or call 07709 098507. The Tithe Barn is a luxury restored historic barn located in the countryside, yet only a short walk away from Ashburton, a vibrant historic town well served with an impressive range of shops, restaurants, cafes and pubs. Beautiful, wild Dartmoor with its moorland, riverside and woodland walks, and a wide range of other outside activities is only a mile away. All the best holiday comforts are provided: a large, well-equipped open-plan kitchen/living room, spacious en-suite bedrooms, high quality bedding, and under-floor heating. The ground floor is suitable for less mobile guests and wheelchair users. There is a south facing patio garden, a play area, and ample private parking. 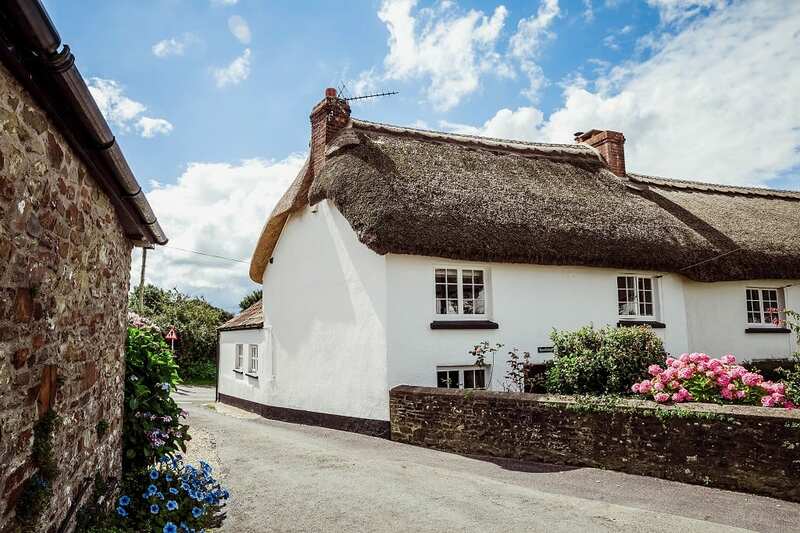 A seven-night stay for up to six arriving on 23 March costs £1,300, saving £300, and includes a welcome gift of quality chocolates and Easter eggs hand-made locally in Devon. Visit Premier Cottages or call 01364 654689. Hall Hills features five contemporary four- and five-star barn conversions tucked away in peaceful rural Cumbria with uninterrupted views across the open countryside. Ideal for walking, cycling or exploring The Lakes and Scottish Borders, this is a property to suit both couples and families. Easter Egg Hunt across The Lake District on Wednesday 4 April. On the day of the trail, treasure hunters choose their starting point at 10 am, start their day of fun searching for one of 100 beautiful ceramic Peter Rabbit eggs using a live Google map. Everyone who finds an egg claims it as their own and its unique tag allows a family complimentary entry to the World of Beatrix Potter Attraction. A three-night stay for five guests in property ‘Tan’ costs £425, saving £85, or stay in ‘The Folly’ for £390, saving £70, both for arrival between Friday 30 March to 2 April. Alternatively, stay for a week and save £100 off the full price. Visit Premier Cottages or call 01697 476779.